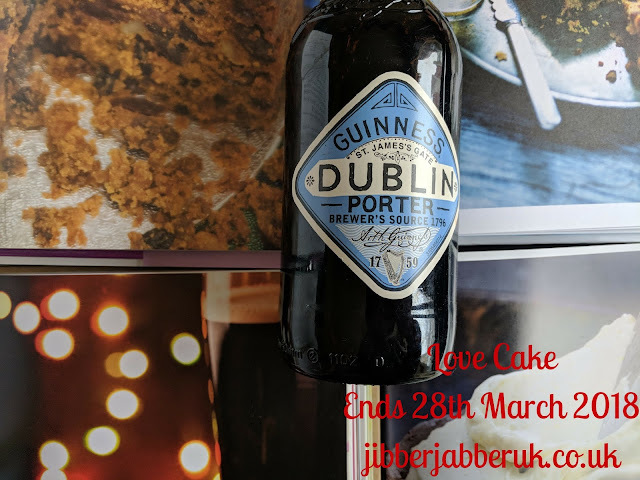 We were making a classic with a twist for February's Love Cake. You can see the round up here. March has arrived in the UK in the middle of a snowstorm! What a great excuse to stay in do some baking! If you want some seasonal inspiration for your bakes this month then you have Mothering Sunday, St. Patrick's Day and Sport Relief. Perhaps a traditional simnel cake, something with Guinness or Irish whiskey or baking for charity. Citrus foods such as lemons, oranges and grapefruits are all at their best this month. There is no theme however so link up whatever you cakes you bake. 2. Enter the URL (web address) of your post into the Linky at the bottom of this post. Once the link closes on Wednesday 28th March 2018 at 23:55 no more entries will be accepted.